Mustard is a yummy condiment made from a plant that you can use to spice up a number of food items. Yellow or Dijon mustard tastes great on hamburgers, sandwiches, and hot dogs, as well as with just about any meat product. 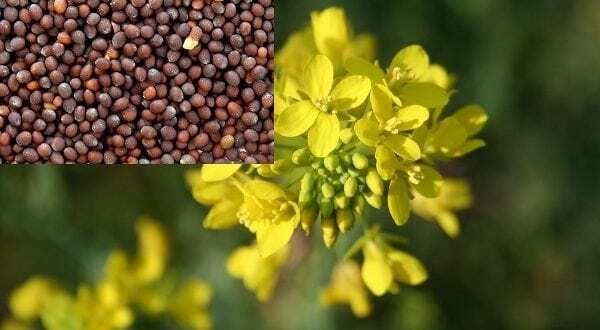 You can also use mustard seeds when creating delicious dishes for your family, or you can even grind the seeds into a powder to use as a seasoning. Mustard seed oil is high in omega-3 fatty acids, which makes it a healthy choice. And many are using it in home remedies, as revealed by Remedy Daily. It’s being used to soothe burns, ease congestion, and condition hair, as well as for a number of other helpful uses. 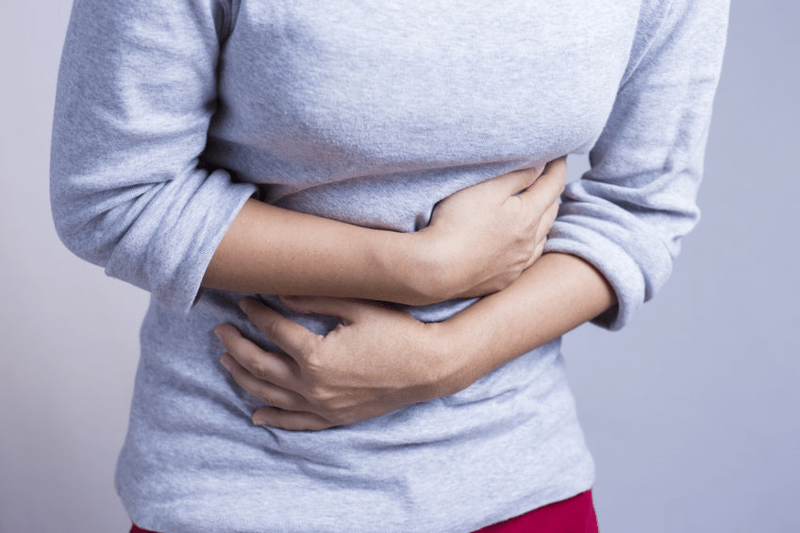 Even though there haven’t been any studies to confirm that these home remedies actually work, many individuals swear by them. Have you tried any of these? 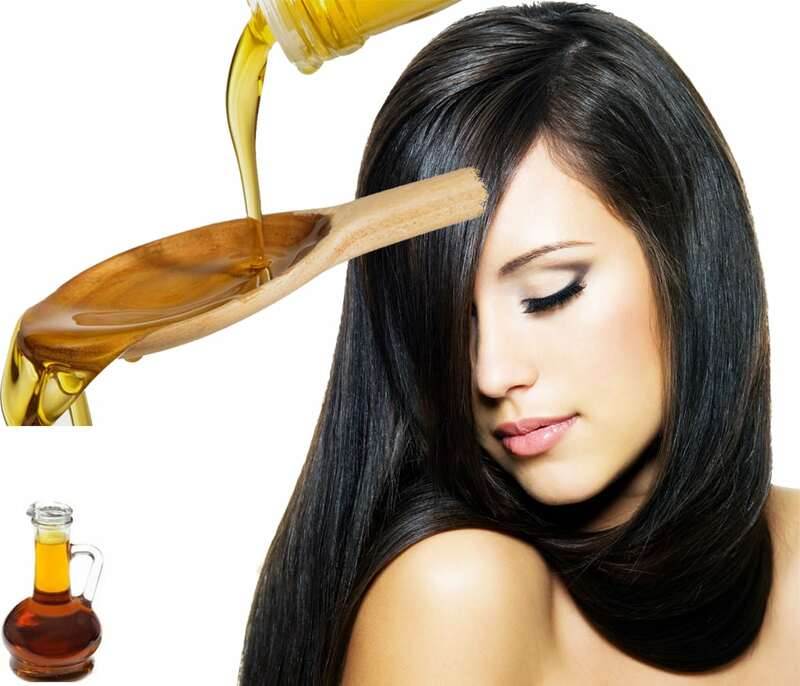 If you want to save some money when conditioning your hair, try using mustard seed oil. According to Instructables, all you need to do is massage mustard seed oil into your hair and scalp. Make sure to cover your hair completely. Then allow it to sit for eight hours. The easiest way to do this is to apply it at night. Make sure to put on a bath cap so it doesn’t get on your pillow. Finally, after eight hours, rinse out the oil completely. Your hair will reportedly be deep conditioned and softer than ever. If you cook a lot in the kitchen, you’re bound to get burned every now and then. When you do get a burn, run it under cold water immediately. Do this for about 20 minutes to stop the burning. 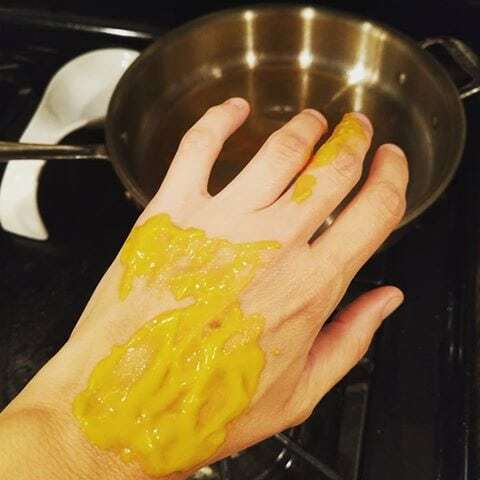 Then apply a thick layer of yellow mustard directly to your burn. If the burn does not stop hurting after the treatment, consider taking a trip to the doctor. And, if the burn is deep and large, see a doctor immediately. 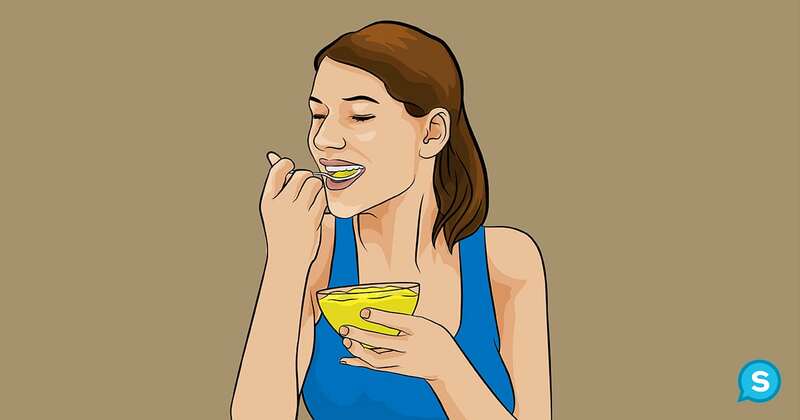 If you experience frequent gas attacks after lunch or dinner, try this natural home remedy: Consume 1 teaspoon of yellow mustard after you’re done eating. Then drink one glass of warm water. According to Top 10 Home Remedies, this should provide gas relief. If it doesn’t, try swallowing 1 tablespoon of yellow mustard instead. Some people use a mustard pack or plaster to ease chest congestion brought on by a cold or flu. The Wellspring School recommends this recipe: Combine 1 part dry mustard with 8 parts flour. Add warm water until you create a thick paste. Apply the mixture to cheese cloth, and then wrap the cloth around your back and chest. 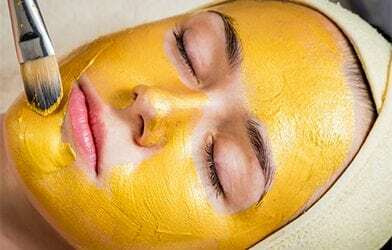 You can save some money on your next face mask by using yellow mustard. 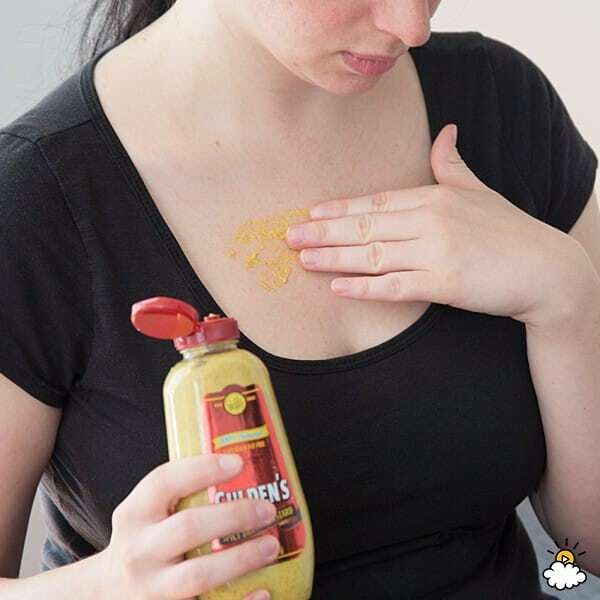 Just apply a thin layer of mustard on your face. Don’t put it on too close to your eyes, or the fumes could cause eye discomfort. After a few minutes, rinse your face with water. If you’ve got sore muscles after a long day or from a hard workout, take a bath with mustard! Just add one tablespoon of mustard to the bath, along with Epsom salt. This should provide some relief to your aching body.